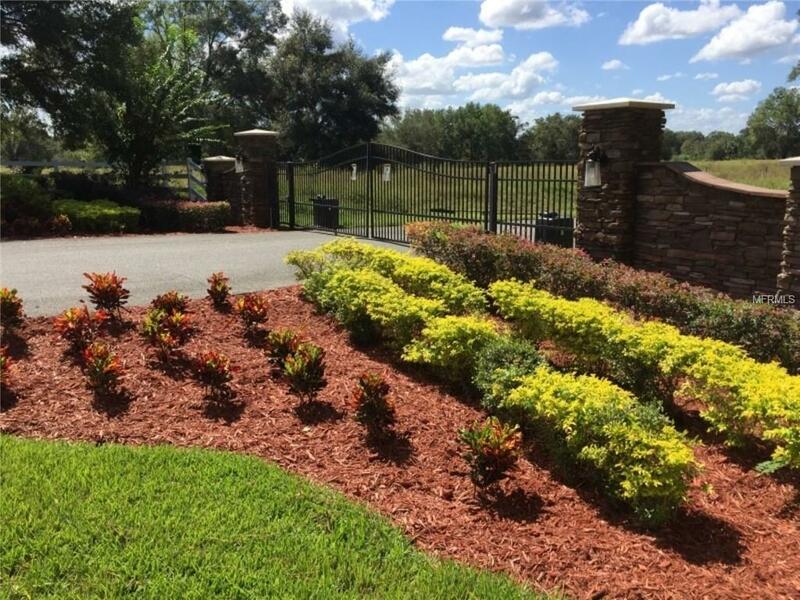 Massive Price Cut!Here's the chance to build the home of your dreams in the security gated, and landscaped new community of Clearwater Reserve in Leesburg, Lake County, FL. 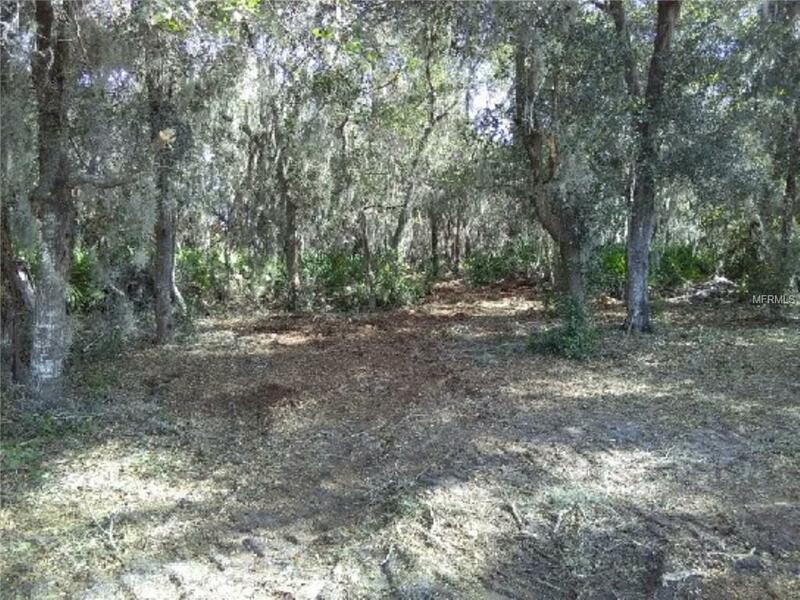 16 acre waterfront Lot 76 is located just off County Road 33 on a 3 lot private cul-de-sac. Semi cleared, leaving all the mature Florida oaks and pines with hanging moss to keep that old Florida feel. 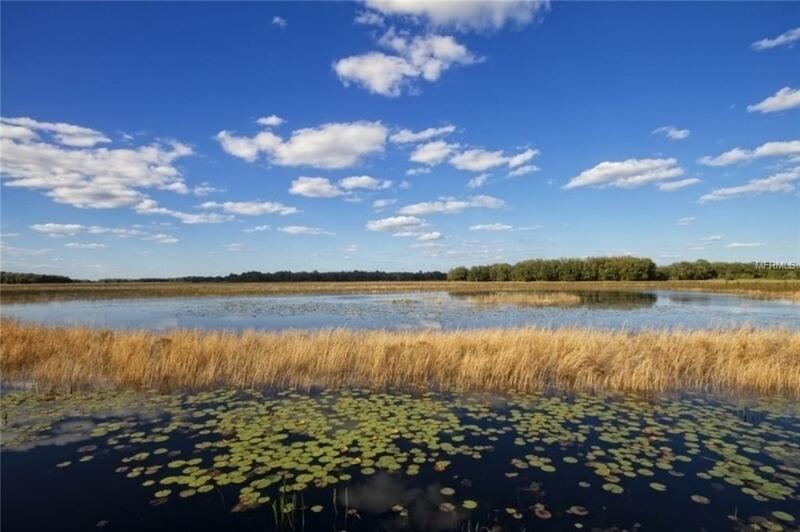 The lot offers over 370ft of lakefront view on Clearwater Lake, SSW facing beautiful wetland preserve full of bass, brim, and avian wildlife.Subdivision includes community dock, tennis courts, and lake access. 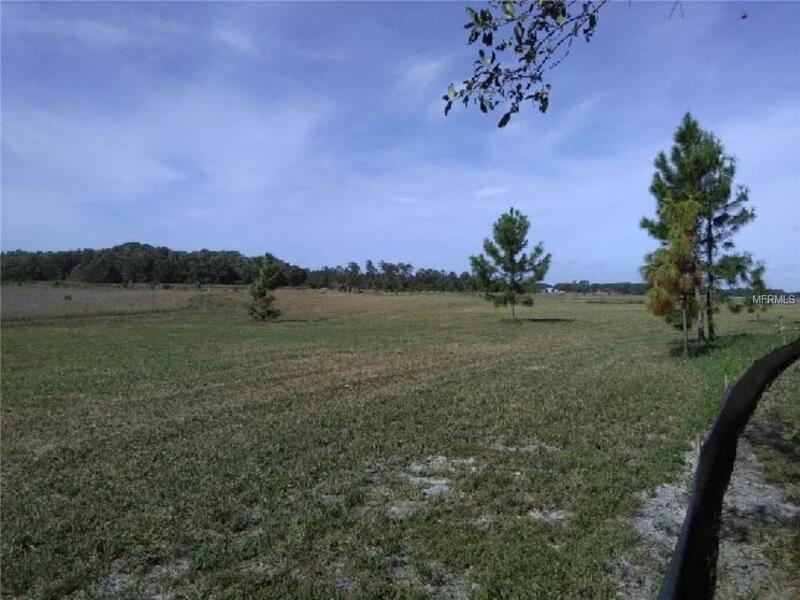 No time-frame to build and you can bring your own plans and builder!Just minutes from Leesburg, Clermont and Groveland, and 45 minutes to downtown Orlando. Excellent access to Florida's Turnpike, US 27, or the new 470 interchange, just 3 miles away. Also close to championship golfing - 90 holes of golf within 15 minutes. Located five minutes from public boat launch facility for Lake Harris and Chain-of-Lakes for fishing, recreational boating, and fun.Owner financing available.HOA is $1,000/YR to maintain the landscaping, grounds, and roads.2000 sq ft min house size, no time frame for building, bring your own builder.